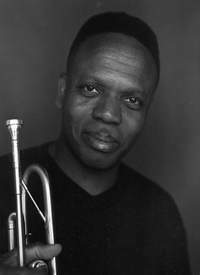 Born In New Orleans on February 20th, 1958, Leroy began studying the trumpet at age 10, in school band. By the time he was 13 years old, he was already playing gigs and leading Danny Barker’s young Fairview Baptist Church Brass Band. The Fairview Band performed at church events, Social & Pleasure Club events, Funerals, and Secondline Parades all over the city of New Orleans. The band has performed at the Kennedy Center for the Performing Arts and the Smithsonian Institute Festival of Culture & Folklore. The Fairview band later evolved into the Hurricane Brass Band, which became the seed of the Dirty Dozen Brass Band. Jones was a significant figure amongst the new breed of aspiring young musicians participating in Barker’s renaissance of New Orleans brass bands. 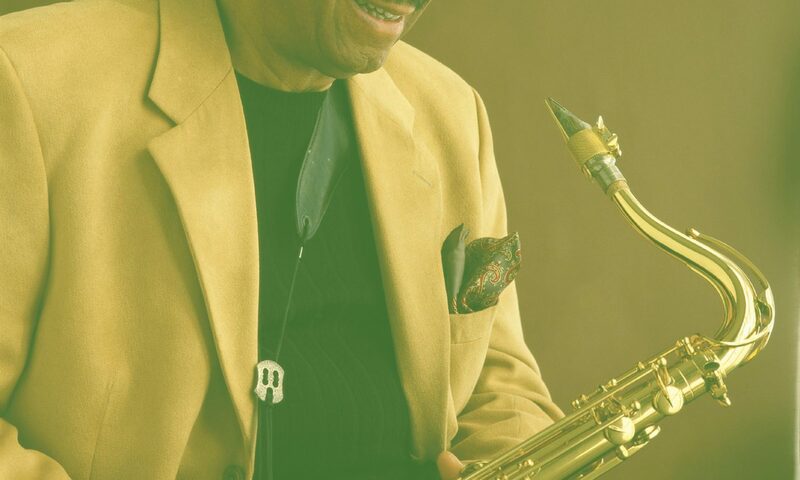 After a very brief stint in the Jazz Studies Program at Loyola University’s Conservatory of Music, Jones joined the musicians union and went on to pursue his career as a professional musician. He has played with nearly all the famous jazz bands in town, and has performed at festivals and clubs throughout the U.S., Canada, Europe, South America, Southeast Asia, Japan & Australia. The past decade Jones has been a member of the Harry Connick Jr. Orchestra, performed on numerous recordings with various artsists, leads one of the Preservation Hall Jazz Bands and has two Critically acclaimed solo releases, Mo’ Cream From The Crop & Props for Pops, on the Sony/Columbia label. Jones continues to travel and record, the world over. The Leroy Jones Quintet was formed during the 1980s. But the band’s first real international exposure came when it was the opening act for Harry Connick Jr.’s ‘She’ tour. The Quintet has toured the United States, Canada, South America and Australia. After releasing two critically acclaimed recordings on the Columbia label, the band toured on it’s own, performing at festivals & club dates throughout the U.S., Canada, and Europe, and has appeared on the “NBC Tonight Show”. The quintet has also made numerous appearances at the Louisiana Jazz & Heritage Festival. The Leroy Jones Quintet performs an energetic swing style that encompasses both old and new jazz idioms.